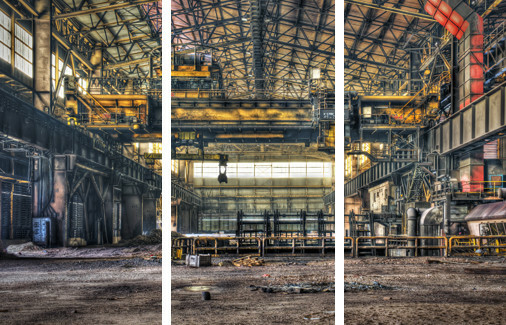 Redevelopment & Brownfields - P.W. Grosser Consulting, Inc.
Our investigative and remedial approach incorporates the latest technologies and protocols consistent with local, state and federal guidelines, while always having the end-use of the property and the development schedule in mind. We’ve been providing services related to the environmental restoration of impacted sites to diverse clientele for over 20 years, and we’re considered one of the premier brownfield consulting companies on Long Island. Our vast experience helps us actively develop innovative ways to streamline the BCP process to accommodate the fast-paced schedule of most developers. Our clients range from the single land owner to large private developers and conglomerates, municipalities, and industrial clients. Our goal with this project was to develop a program to properly manage Class V injection wells owned by Suffolk County. Environmental concerns necessitated a Phase I Environmental Site Assessment on a small parcel in an industrial area of Oyster Bay before the property could be redeveloped.